18 Sep BIG thanks to our fans and a new Kickstarter goal with new rewards! 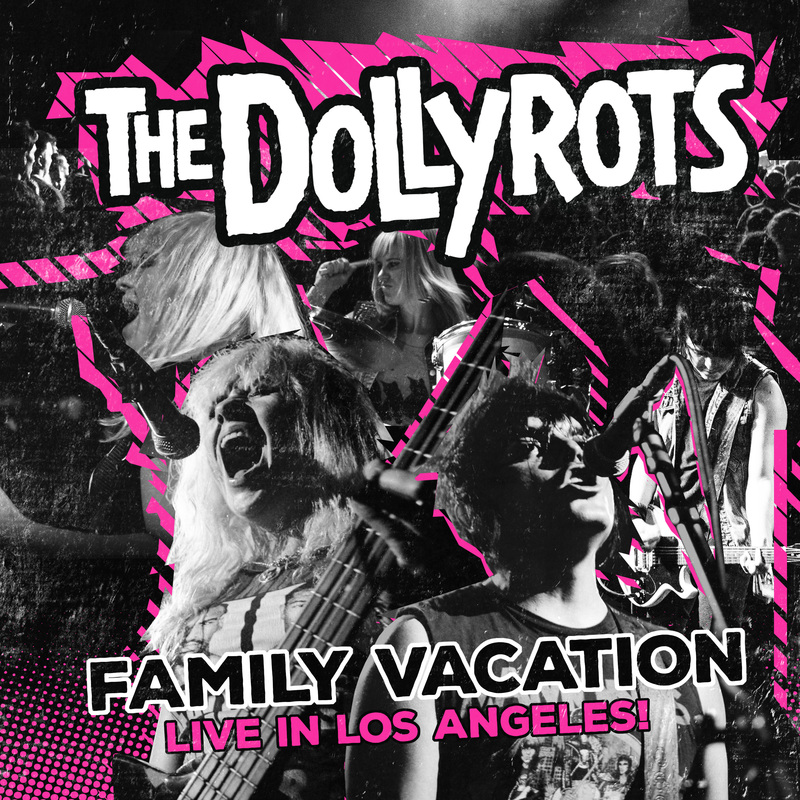 08 Jul Dollyrots Summer 2011 Update: Hot shows, BFS split 7', and Day of the Dead facetime! 24 Feb U.S. Spring Tour Dates Start Nowsers! 14 Dec HO HO HO! Free song! New Video! Contest winners! 16 Nov Stories from the other side of the road! UK tour blog!